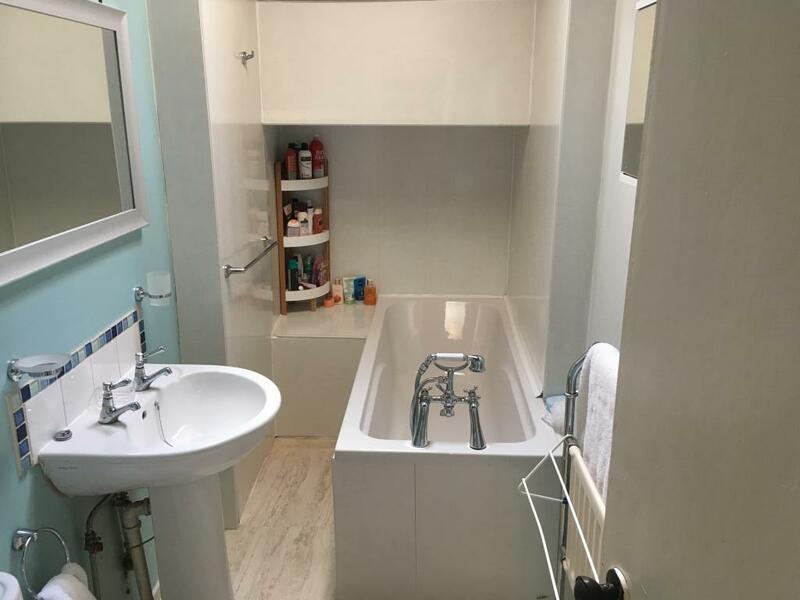 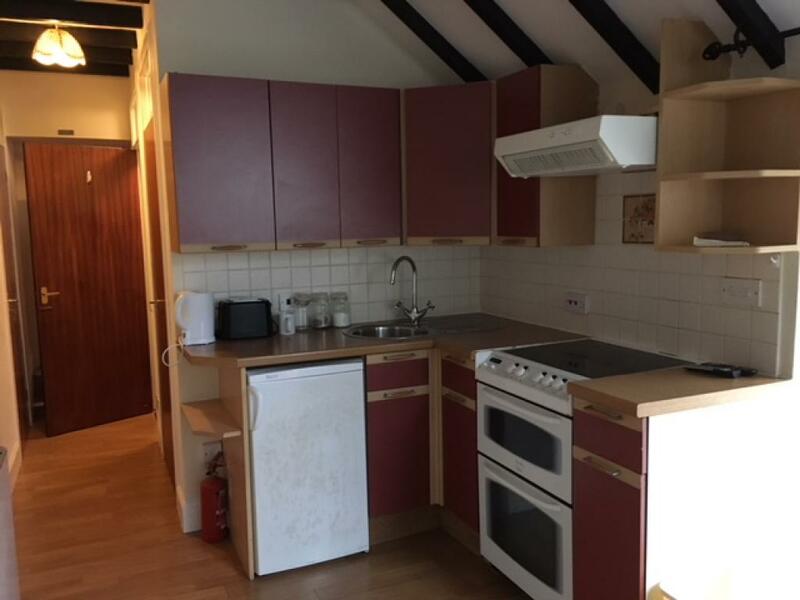 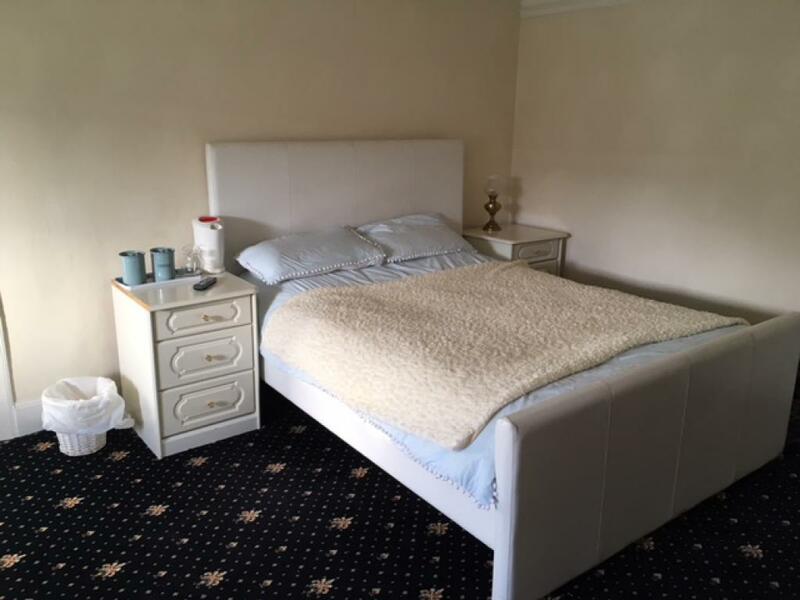 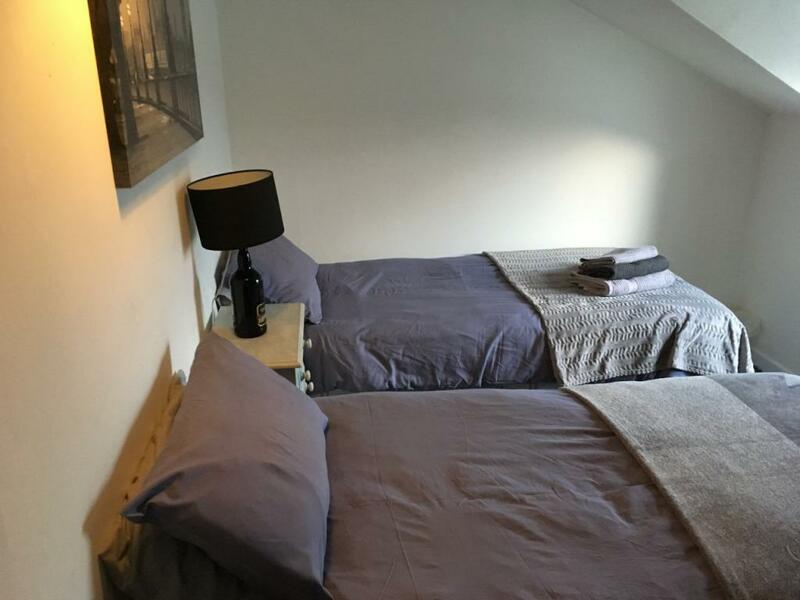 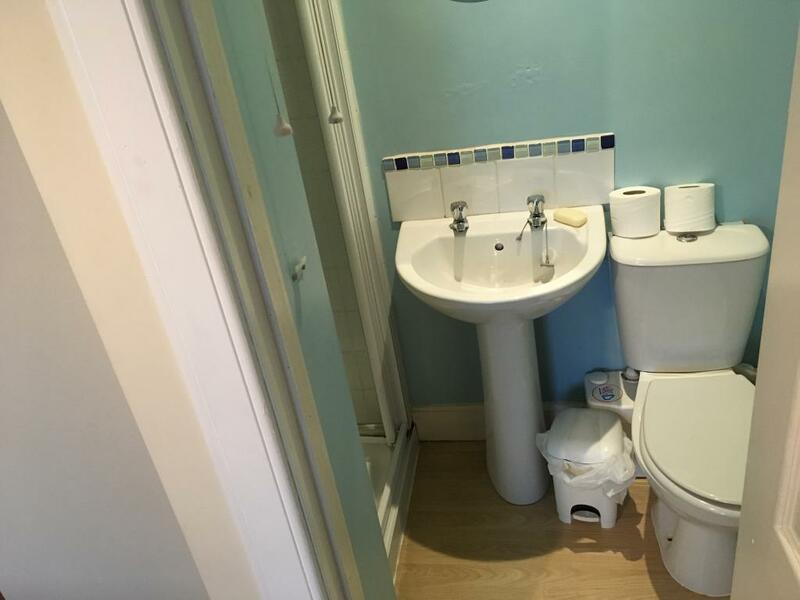 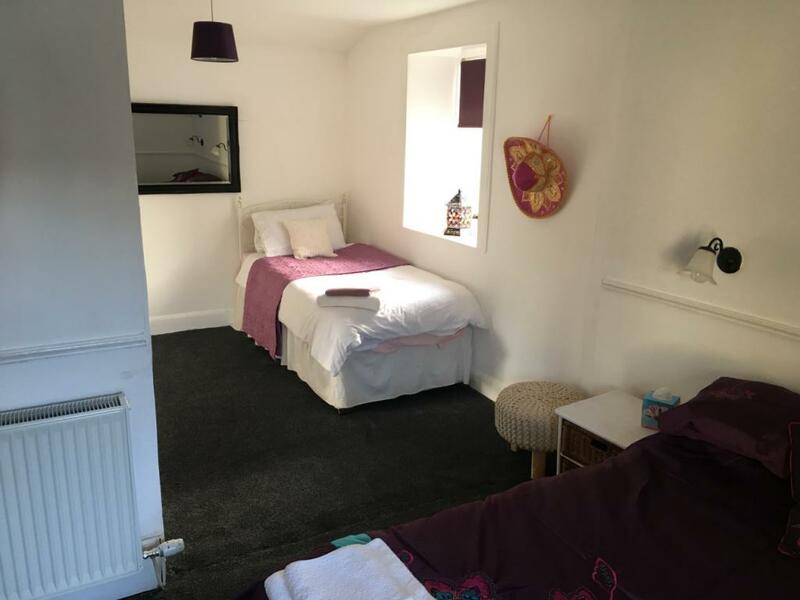 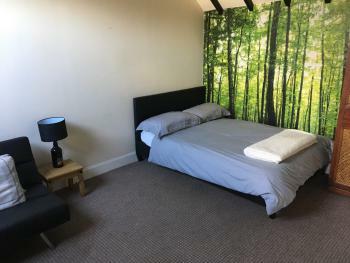 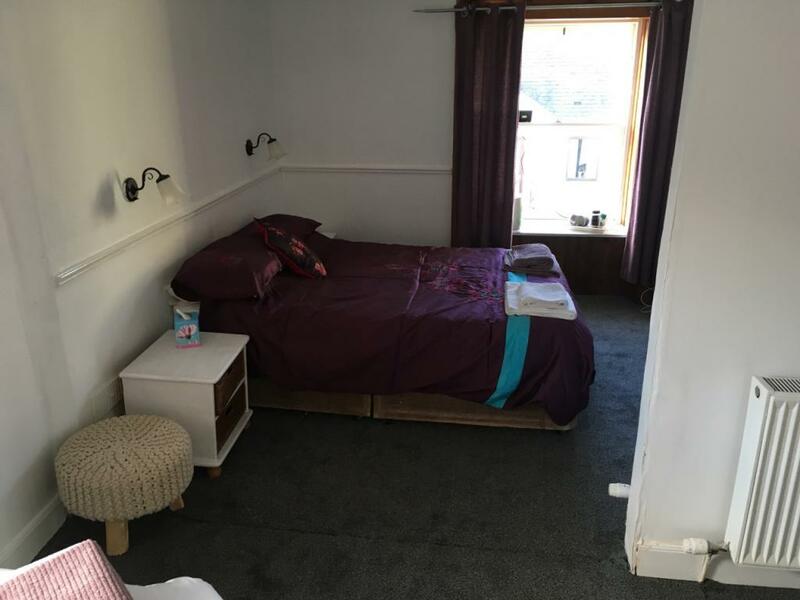 This room has Twin single beds that can be converted to a kingsize and has its own bathroom including bath/showerTV and tea and coffee facilities. This room has 2 separate bedrooms and a sofa bed. 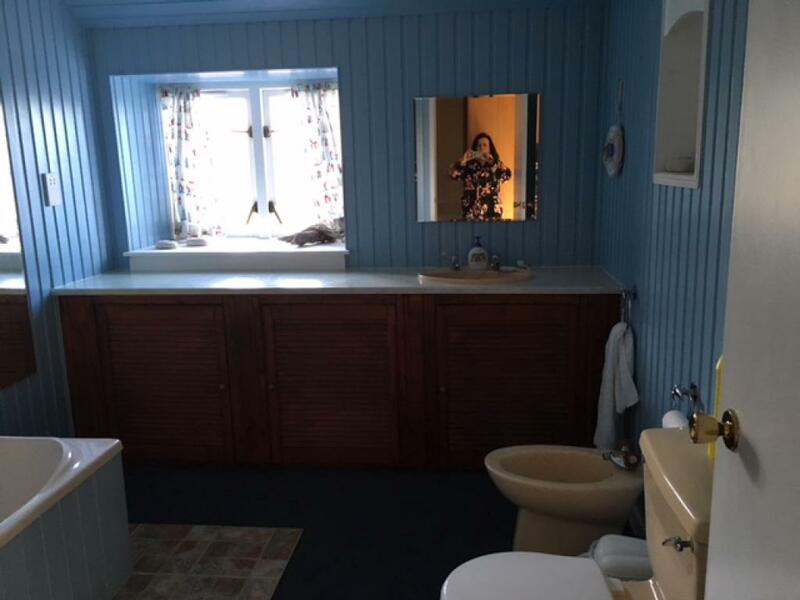 Shower and toilet and a kitchen. 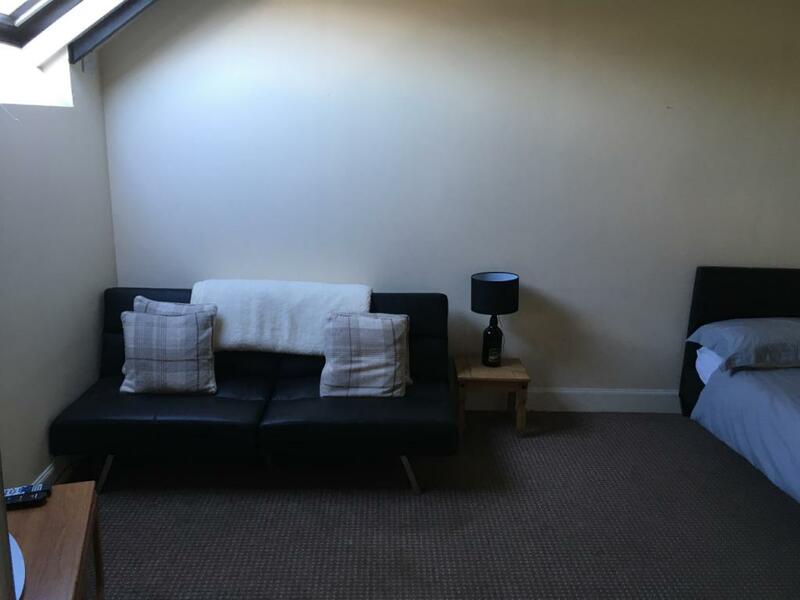 TV and tea and coffee facilities.